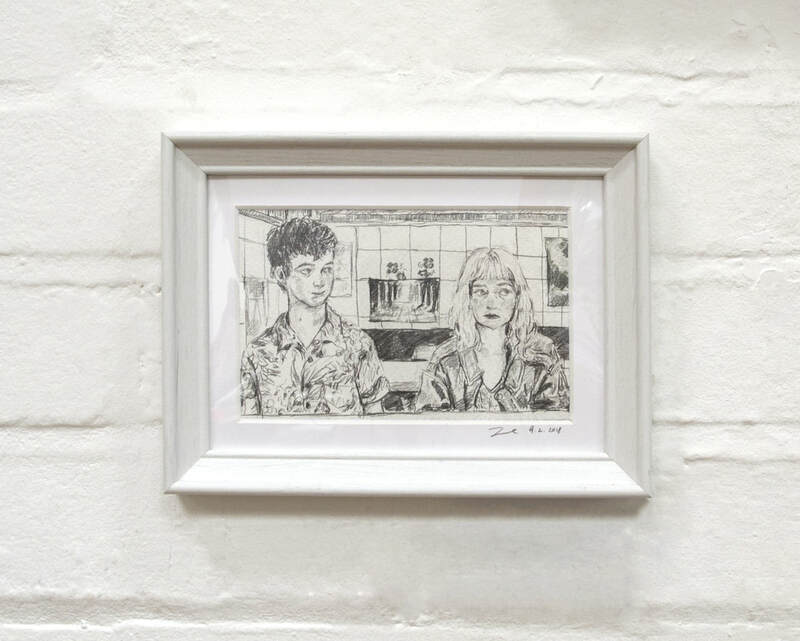 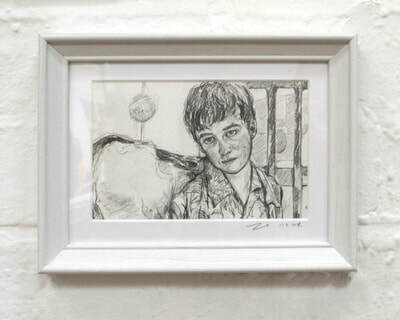 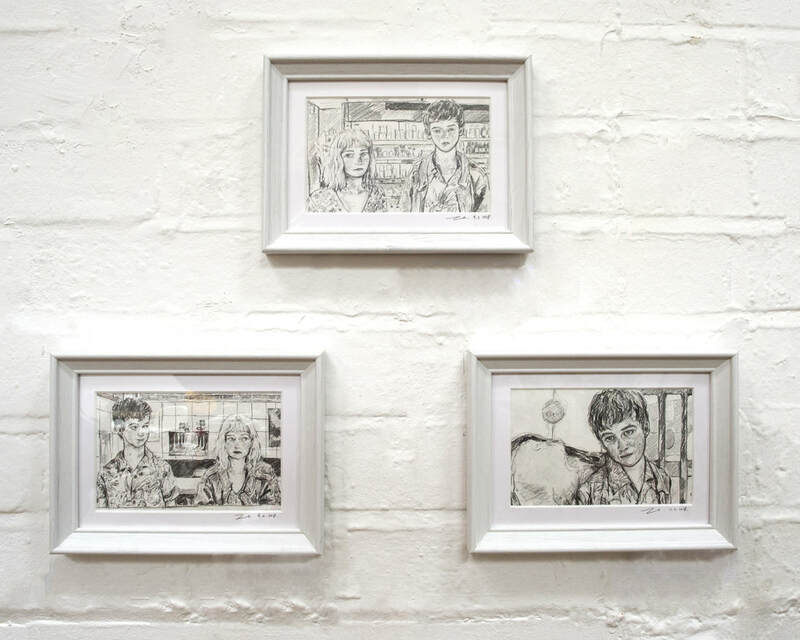 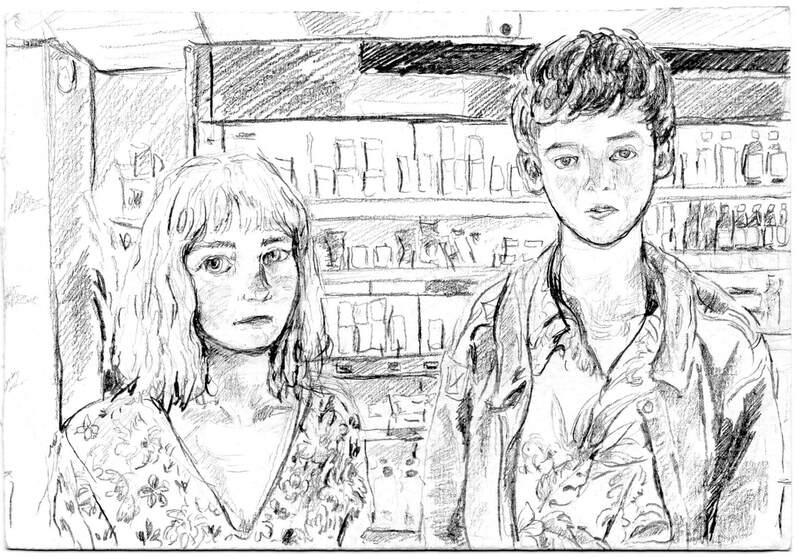 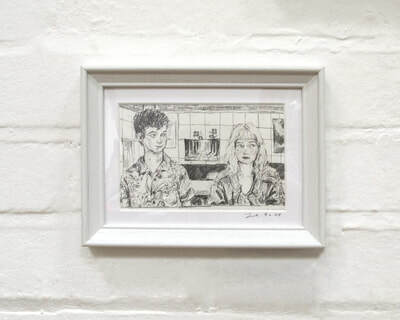 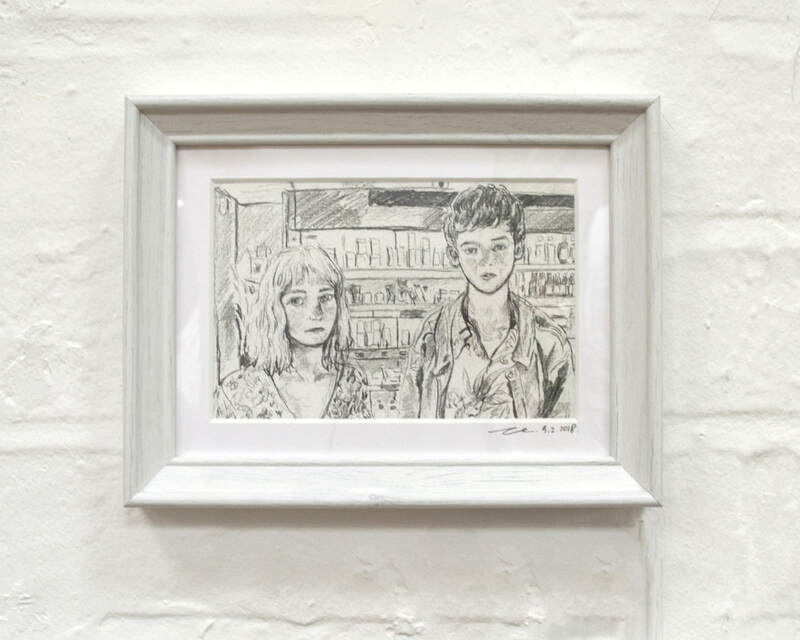 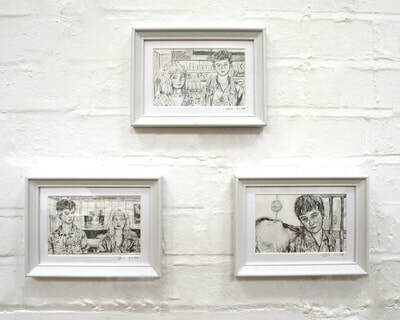 This series of drawings are the selected scenes illustrations of the famous British TV Drama from the Channel 4 - The End of the F**ing World (Released in 2017). These drawings are related to the young adults of their inner struggles and unlimited imaginations. 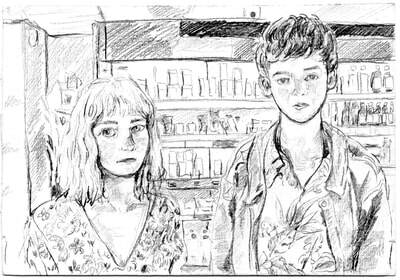 They are all about youth, courage, ideology, loss, and then find their own stories. 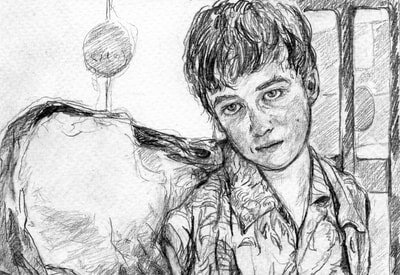 These groups of young individuals still possess the imagination of younger children. Still in the pursuit of the ‘ideal world’, the ‘adult world’ causes them to lose out on opportunities countless times. 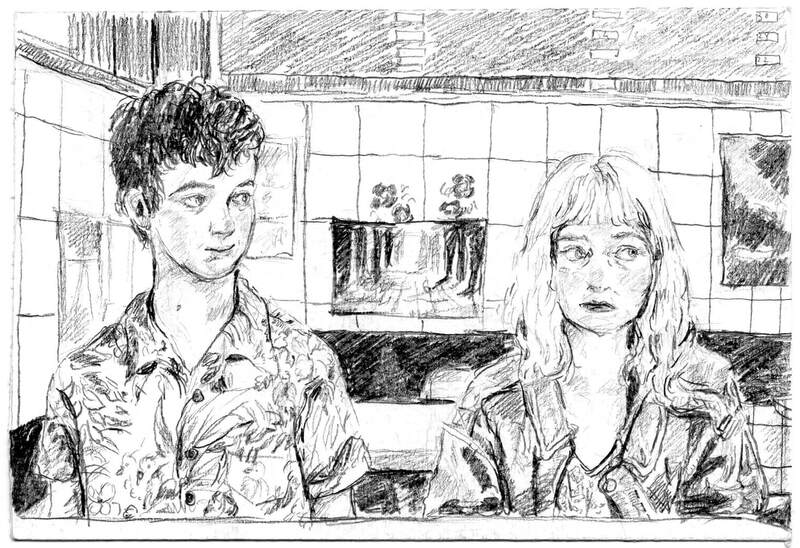 Once they pass through the darkness, however, they find themselves emerging from the storm and seeing the world more clearly.